We utilize home delivery, direct mail, and newsstand distribution, resulting in penetration into key neighborhood markets. With focus on hyper local community news our papers provide specific relevance to readers in these markets. 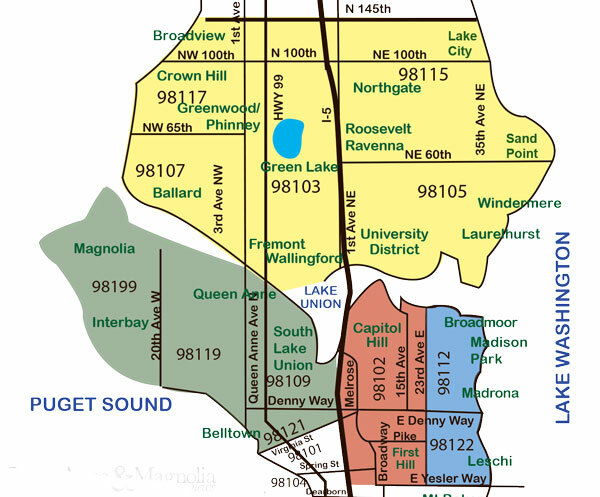 Since we publish editions specific to each major Seattle neighborhood community, you can specifically target key demographics and neighborhoods by localized area. Our wider reach allows you to target the majority of the city of Seattle at a reasonable cost through group buys across papers. Our City Living Seattle edition also offers a convenient advertising option, a community features-oriented edition distributed throughout the North Seattle Area. Looking for an even wider circulation? Ask our sales representatives about advertising partnerships with other media and large array of Specialty Publications.